Old theater to show New films in Dec.
Harper Theater is expected to open in mid-December, after the announcement nearly a year ago that it would become part of the University’s Harper Court developments. Tony Fox, the President of ADF Capital, Ltd., parent company of The New 400 Theaters, said that the cinema is expected to open in the middle of December, slightly after the original estimate of November. 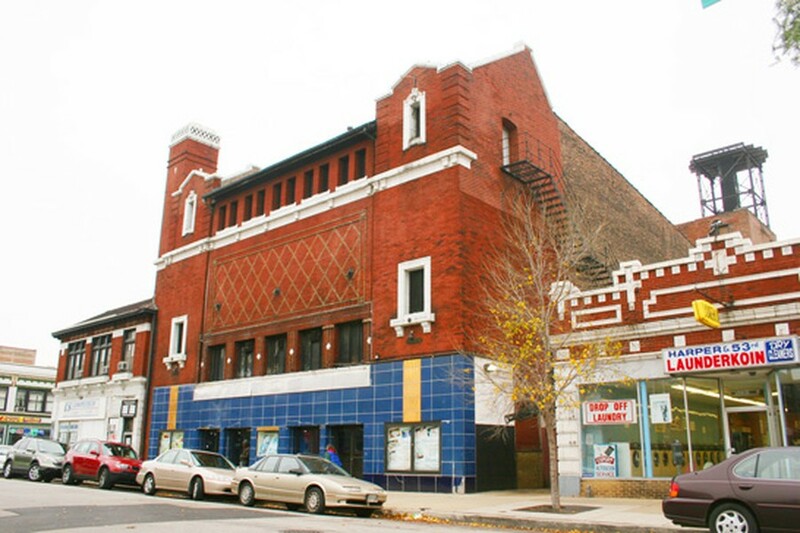 The 98-year-old theater, located at 53rd Street and Harper Avenue, was acquired by the University 10 years ago but will be operated by The New 400 Theaters, a movie theater based in northern Chicago. The Theater will screen children’s and wide-release films, initially operating from mid-afternoon to 10 p.m. If demand expands, though, so will the hours, according to Fox. Fox said that he hopes the theater has a beneficial effect on the community and helps restore excitement about the neighborhood. If the theater does open in the middle of December, one of the first big-name feature films will be The Hobbit: An Unexpected Journey in 3D, Fox said. He also expects that the theater will show independent art films and may partner with Doc Films. “We did talk to [Doc Films] last year, and we have nothing but the highest regard for them. We hope to be able to jointly sponsor events and anything else that they’re interested in,” Fox said. The theater will also have a café branch of the Metropolis Coffee Company, which will have sandwiches, salads, and pastries. It will open at 8 a.m. every morning, though those hours could also be adjusted depending on demand. Harper Theater opened as Hyde Park 1 & 2 in 1915 and closed in April 2002. In 1999 the Meridian Entertainment Group bought the theater but failed to keep it open during the following year due to tax problems within the company. In the fall of 2000, the theater reopened and ran for another year and a half, but was closed again in 2002 when Meridian shut down.